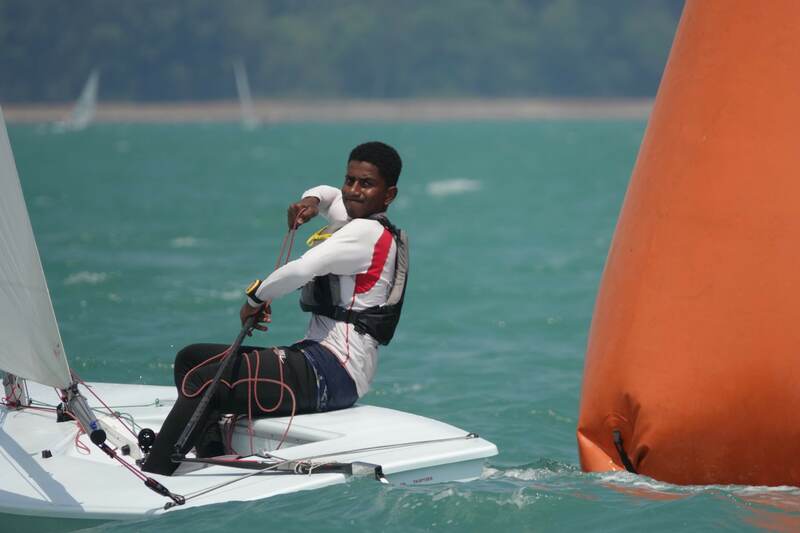 Al Moatsem Hamood Al Farsi, the young Optimist sailor who was Oman’s best prospect at the recent Optimist World Championships in Portugal, was top of the leaderboard in Oman Sail’s July Ranking Regatta at Mussanah Sports City this week. 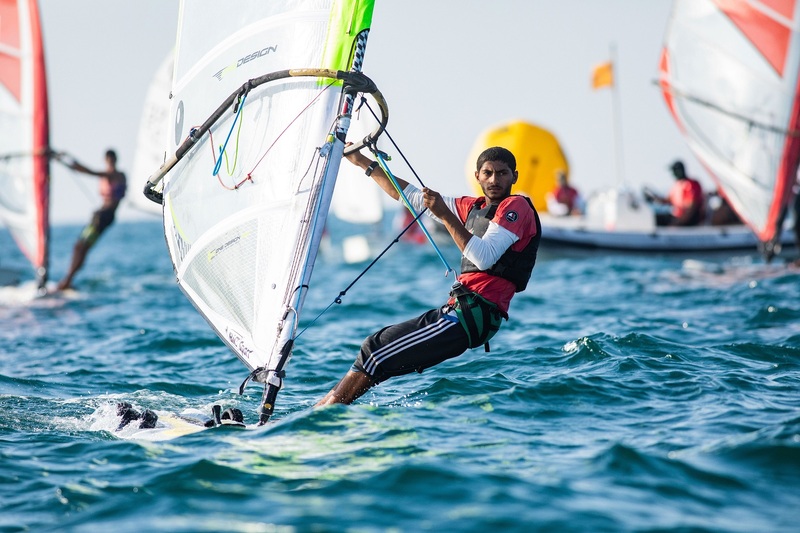 The 14 year-old Al Farsi, a member of the Mussanah Sailing School and the best performing Omani youngster in the 100 strong Optimist class at 2016 Mussanah Race Week in January, was the runaway winner in a fleet of 33 youth competitors, the cream of Oman Sail’s Omantel Youth Programme. Over two days of intensive racing, he swept to victory in four of the six races completed to take the gold medal. Alaa Al Amrani also from Mussanah and Mohammed Al Alawi from Sur were tied on points in second place but Alaa took the silver medal on tie break with Mohammed having to settle for bronze. 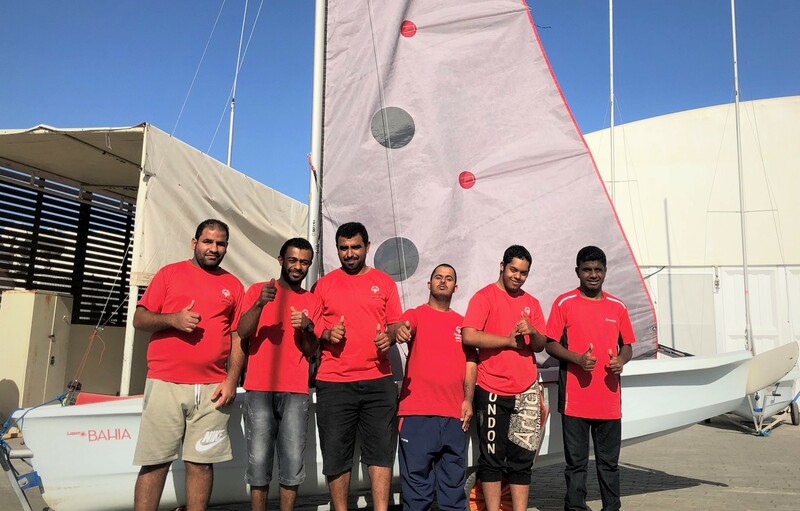 The success of fourth placed Ahmed Al Oraimi demonstrated the massive progress being made at Sur Sailing School, which is the newest and most remote of the Oman Sail sailing schools of which there are now four at Al Mouj, Mussanah, Bandar Al Rowdha and Sur. These improvements were also in evidence in the Schools Team rankings where Sur closed the gap on defending champions Al Mouj to four points. 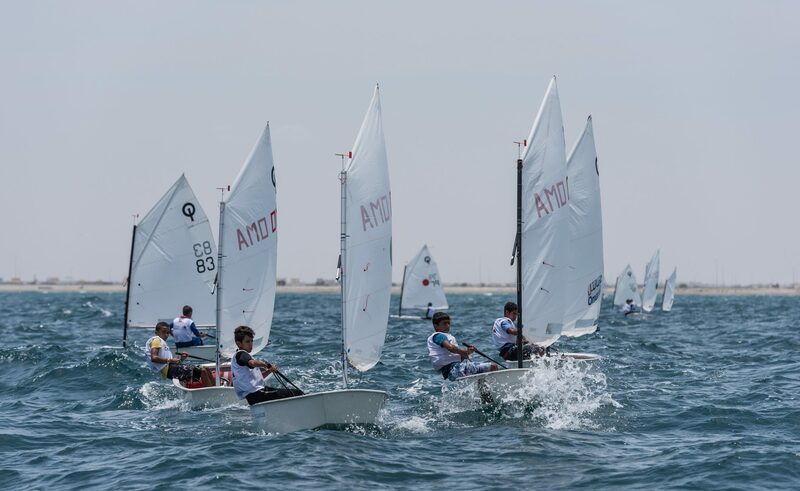 The National Ranking Regattas are staged six times a year and are used as selection trials for the Omantel Youth Squad, which represents Oman at international competitions across the region and beyond, as well as training opportunities to upskill sailors, coaches and race officials. 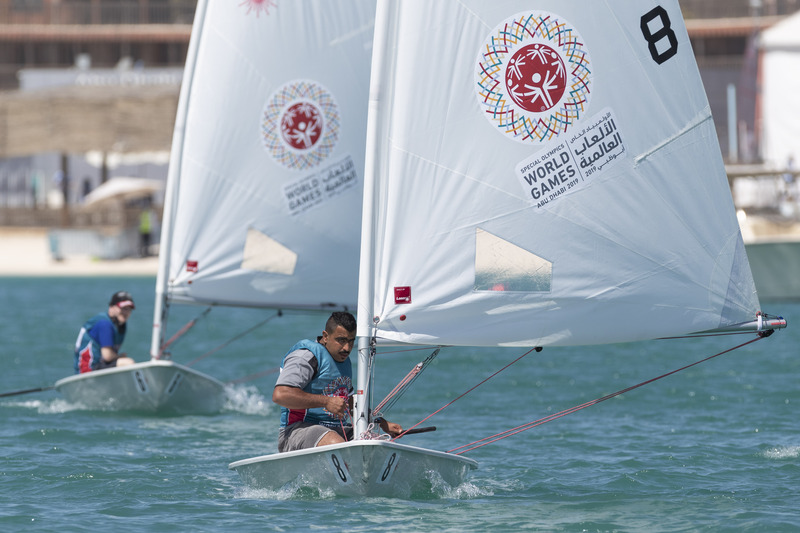 “We saw improved performances from the sailors on the second day of the ranking races and it gives us a better idea for our selections,” said Oman Sail’s Youth Manager, Mohsin Al Busaidi. “These youngsters have a lot of work to do to be competitive at international level as we saw in the recent Worlds but they are talented and more than capable of achieving their aims.